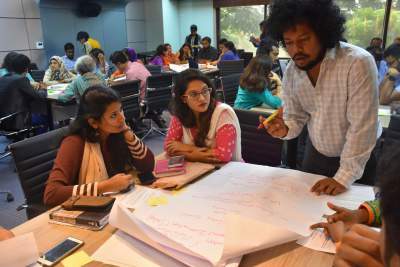 A total of 47 Bangladeshi development organisations, edupreneurs, social innovators and accelerator programmes joined BRAC’s social innovation lab for an intense 90-minute sprint, this September. We brainstormed on how our education system can work for our future, and how we can solve the existing roadblocks. We put together the colorful flipcharts and sticky notes to find out the five biggest takeaways. Here is a quick glimpse. Technology is often confused with quality education. A poorly designed lesson delivered through laptops, slides and projectors will not improve student performances, yet this has been practiced in the past decade throughout Bangladesh. We’ve seen computers lying around unused in schools with no electricity. It is more important to consider the entire value chain of education and map out the points that need intervention for quality, and see where technology makes most sense. Ensuring quality can be expensive but the expenses do not have to be borne by the end users. The costs of building laboratories, improving infrastructure, importing digital equipment or training etc can be sponsored by the private sector, who have an active market interest in schools. 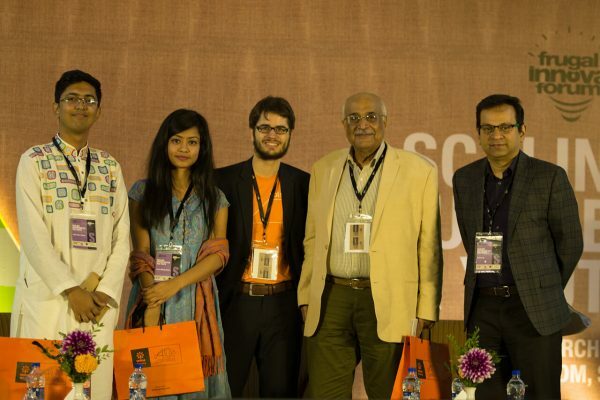 CSR funds can also be leveraged for the same, or for research that is essential to understand the patterns unique to Bangladesh. Partnership in education does not only imply public-private and cross-industry collaborations, but also partnership between a government school and a private school, or two private schools or even just the simple one between teachers, schools and parents. It is important to identify the right spaces for partnerships. What is even more important is being bold; to fearlessly aim for unorthodox hybrid partnerships, something that many of today’s social entrepreneurs are aiming for. Public spaces such as malls, parks, fields, community halls can be better leveraged to create an atmosphere where everyone can learn. Unused community spaces in mosques, party halls, parks can be used to educate children, asking community youth to partner. 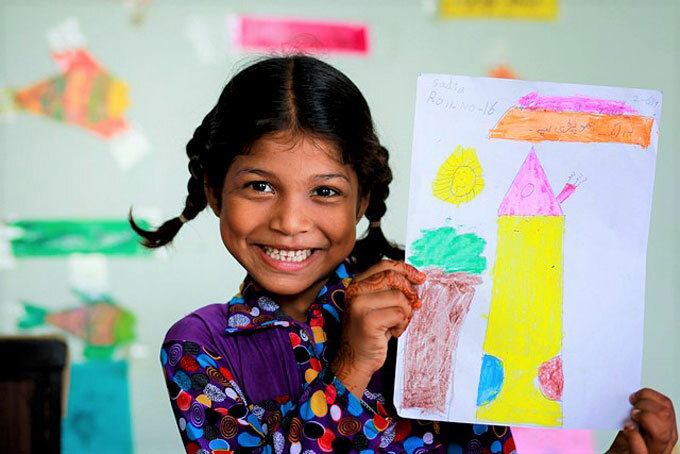 Exchange programmes could be set up between the different curriculas of the country (Bangla medium, English medium, madrasa) to expose not only students, but teachers, staff and practitioners to the different styles and methods that are worth exploring. The government could obligate universities to create standardised testing methods that gives students from all educational backgrounds a fair chance at admission exams, especially those who score higher in problem solving rather than memorising. They can initiate the consideration of skills beyond grades since an alarming number of students fail university admission tests every year, making us question the standards we’ve built and targets we think are worth chasing. It is time that we focus on having large-scale, quality-based models supported by public-private partnerships. We are close to a future where being humane will be considered a unique skill. Artificial intelligence is set to disrupt many tasks that we do today. Empathy, curiosity, creativity are traits that will be considered essential skills in the future. Be it teachers, doctors, economists, engineers, or developers, no specialised training makes sense if it cannot be used to solve a real problem. Teachers need to be learners first. They should be given the freedom to experiment, and the exposure to learn about the existing good practices. The ecosystem should be open to small-scale experiments that can be shared through mutual platforms, where INGOs, NGOs, social entrepreneurs, startups, investors, teachers and school authorities can meet frequently to learn from each other and collaborate. Even a small facebook group where everyone can be connected- might work well. We want you to bring your ideas to the table this November, as we discuss these findings on an international context in our upcoming conference, Frugal Innovation Forum. 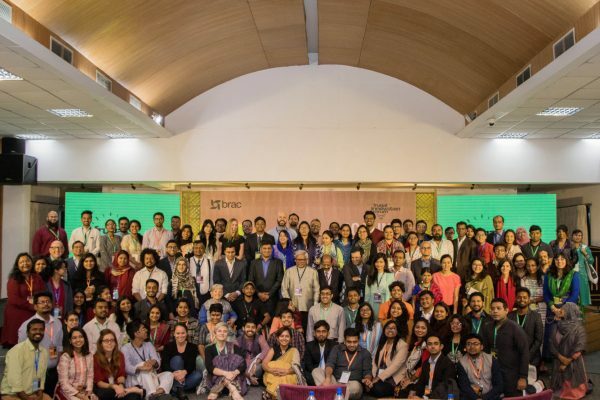 The three-day conference organised by BRAC on the theme ‘scaling quality education’ will bring together over 150 international development practitioners, and researchers from across the global South. Join the conversation! Register at innovation.brac.net/fif2017. Follow us on Facebook. 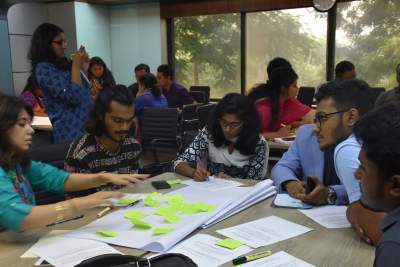 Masrura Oishi is an assistant manager and Shafqat Aurin Siddiqua is an interaction specialist at BRAC Social Innovation Lab.